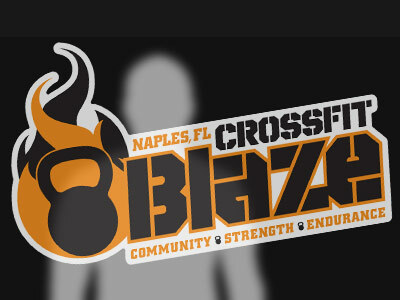 Here at CrossFit Blaze we want to help you get more fit, to help you live longer, to get out and enjoy your fitness, to help you build your strength and confidence, and we want to give you an environment where you'll not only have fun, but you'll be encouraged by members and guided by qualified coaches. 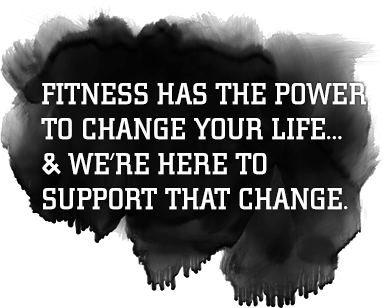 We’d love to help you blaze your own path to fitness. 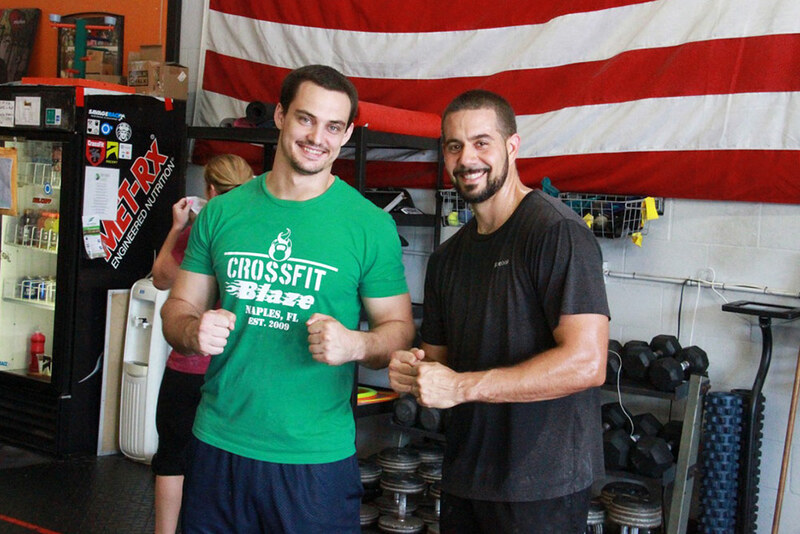 We aren’t just a gym - we are coaches, friends, and family here to support you in your fitness journey. I've learned that I am capable of more discipline and determination than I imagined prior. 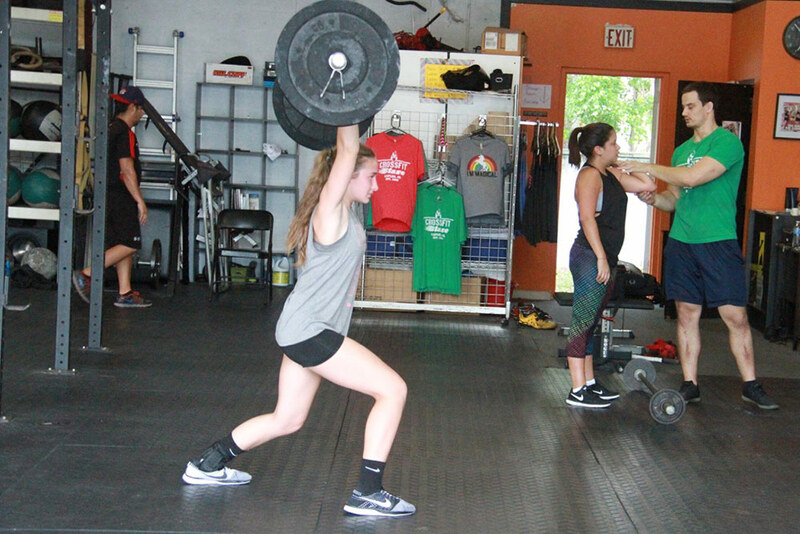 CrossFit is an amazing experience that everyone should be open to trying at least once - Especially at this box (gym). I'm a big believer in People, Product & Process, they definitely have that nailed down here. Highly recommend! 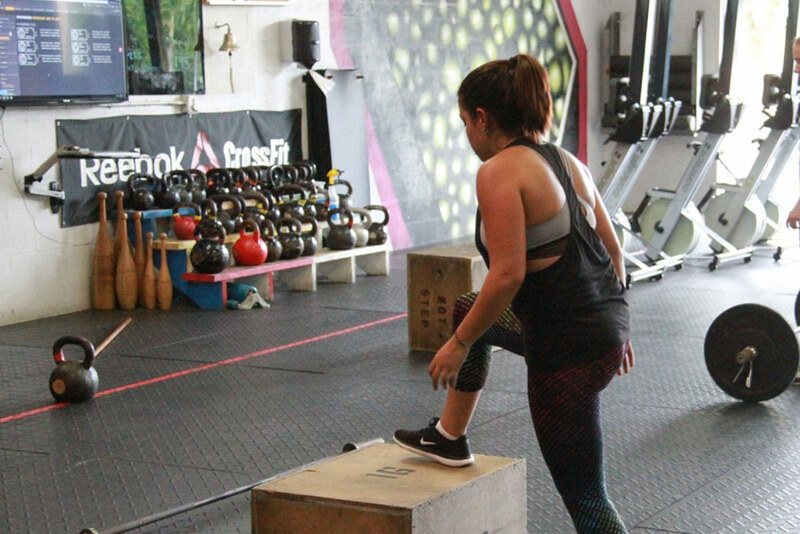 CrossFit Blaze is for everyone because they will scale the exercises to everyone's needs. Jason is a great coach and I love the people here!